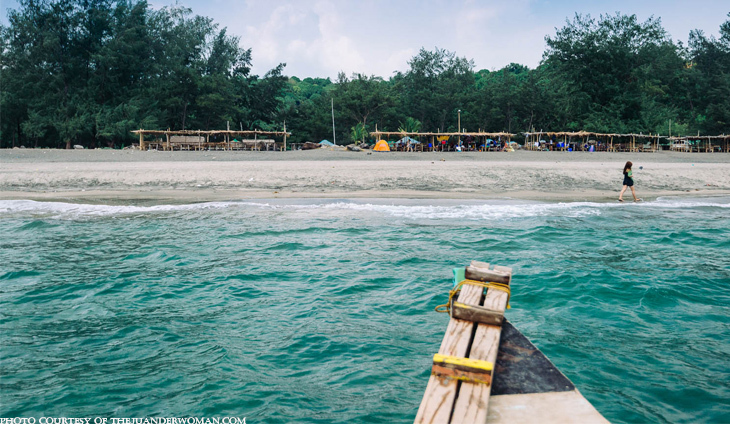 BAGAC, Bataan — Another billion-peso resort will soon rise in this mountain town, which will be among the four world-class resorts that will turn Bagac as the center of tourism in Central Luzon, the municipal administrator said on Monday. Administrator Nicanor Ancheta said Allure (Bataan) Building Corp. is ready to build Namin Hotels & Resorts in a 50-hectare land in Barangay Paysawan. “Namin Hotels has bigger area and investments and more grandeur design with a hangar and marina,” he said. Ancheta said the project will be divided into five zones. Under Zone 1 are the estate administration office, community services facility, guests’/drivers’ dormitory, cafeteria, visitors’ center, warehouse, hangar, and loading zone. In Zone 2 are hotel development, ballroom and on-site parking; rock bar and beach club in Zone 3; chapel in Zone 4, and a marina in Zone 5. “It will be a sort of high-end retirement village with retirees from Europe, Asia and America as market,” he added. Apart from Namin Hotels & Resorts, Ancheta identified three other high-end resorts located in Bagac town, which are La Jolla Hotel & Resorts, Rancho Bernardo, and Woodland Hills Manor. This global hotel chain has found the Presidential hometown as a new tourism hotspot.